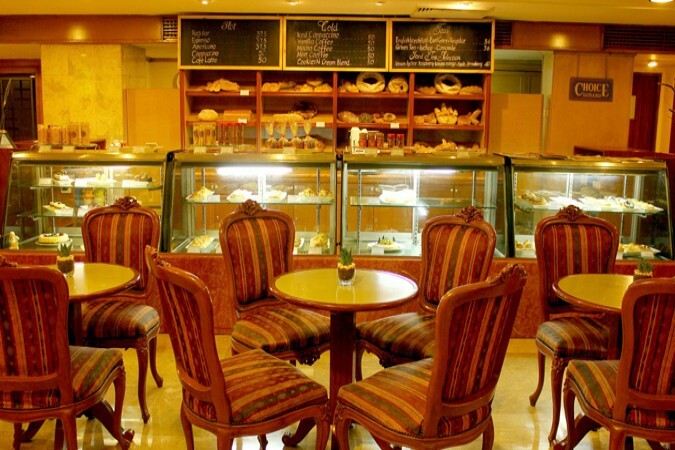 Discover an oasis of delectable delights, baked and prepared daily for your pleasure. 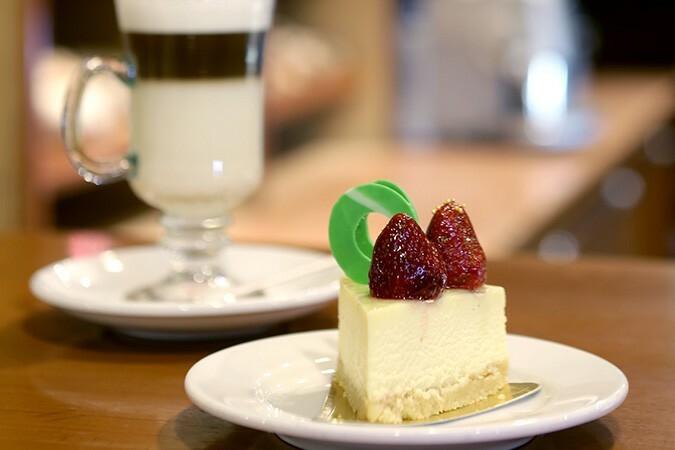 Whether it’s a breakfast juice and delicious pastry, or an afternoon coffee with a finger-licking cake, or even a box full of takeaway treats, Deli Choices situated in the Grand Sahid Jaya lobby has got it covered. With a host of freshly baked artisan breads, rolls, international and local cakes and pastries, along with an array of appetizing savoury treats to choose from, Deli Choices is the perfect place to catch up with friends for breakfast through to supper. 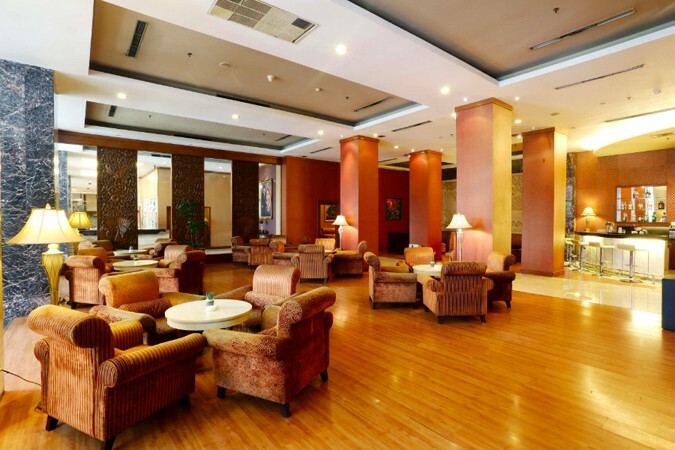 It’s a small but comfortable venue fully in tune with the hotel’s concept of Javanese inspired luxury. House specialities include the luscious Pandan Kaya Cake, the classic Tiramisu and the scrumptious Red Velvet cake.